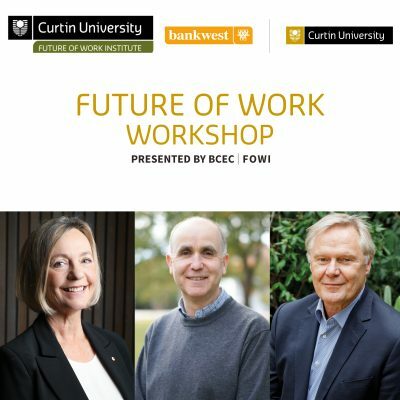 The Bankwest Curtin Economics Centre together with the Workplace Gender Equality Agency invites you to the launch of the third report in the BCEC|WGEA Gender Equity series. 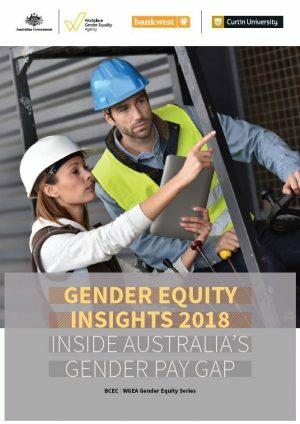 Gender Equity Insights 2018: Inside Australia’s Gender Pay Gap extends and strengthens the evidence base around gender pay gaps and how these have changed over time across Australian workplaces. 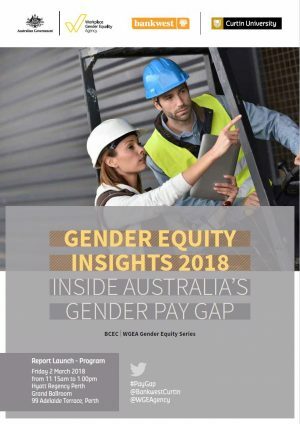 The report profiles gender pay gaps across occupations and industry sectors and highlights the nature and impact of workplace pay equity policies and actions in addressing these gaps. 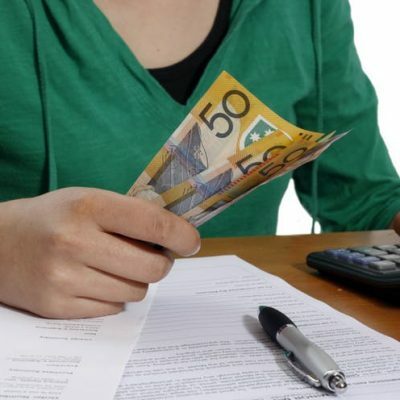 For the first time, a comprehensive Special Investigation into Policies, Actions and Outcomes is included, delivering new insights into the connection between policies and actions taken by organisations to address gender pay gaps and the subsequent outcomes. 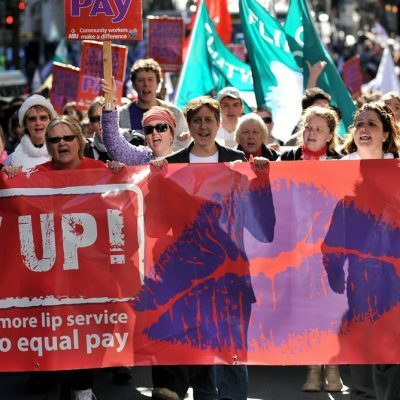 These Special Investigations examine the progress that has been made in workplaces across Australia in implementing policies and actions that seek to address gender pay gaps. 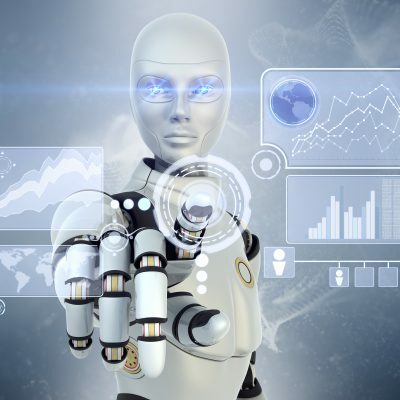 We look at how progress compares across industry sectors and occupations. And importantly, we uncover which actions or combinations of actions are likely to be more effective in narrowing gender pay gaps. 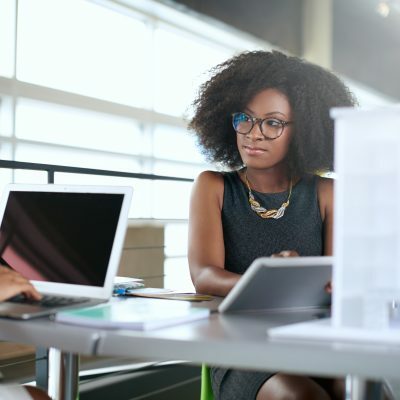 The results provide practical steps that firms can take to improve gender equality within their own workplaces. 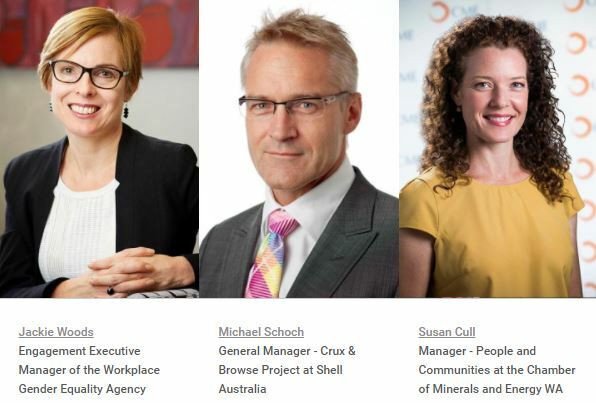 Please join us for lunch with Jackie Woods, Engagement Executive Manager of the Workplace Gender Equality Agency, Michael Schoch, General Manager – Crux & Browse Project at Shell Australia, and Susan Cull, Manager – People and Communities at the Chamber of Minerals and Energy WA.